Many think that if a lake has fresh water that it's alright to drink. Compared to a river that's laced with toxic plants and such, usually that's right. However, nature still can laugh at us when we least expect it. That's why specialists recommend for us to not to drink from a lake unless you take the time to purify the water. 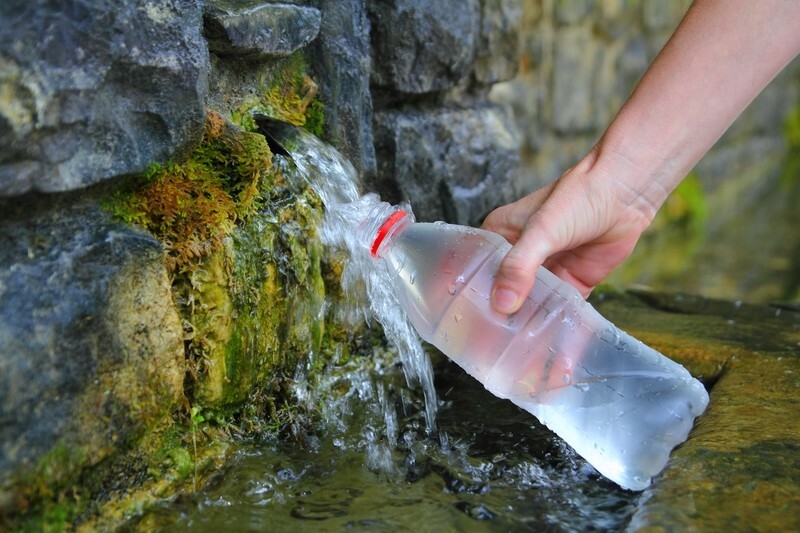 Think about it – we don't know what type of bacteria is in the water and we don't want to end up getting sick or worse. If we were to get sick during a collapse it would be very difficult to get treatment, so it's important to exert all precautions. The last thing anyone needs is to deal with an upset stomach, throwing up, and everything else. That's why it's vital to purify any drinking water. Now that you understand why it's so important to purify water, continue onto the next page to learn addition errors a person must never make. Not only will you suffer from making water purification errors, but your loved ones will as well!